Cierra’s interest in the law goes all the way back to her childhood, when she was involved in a personal injury case. 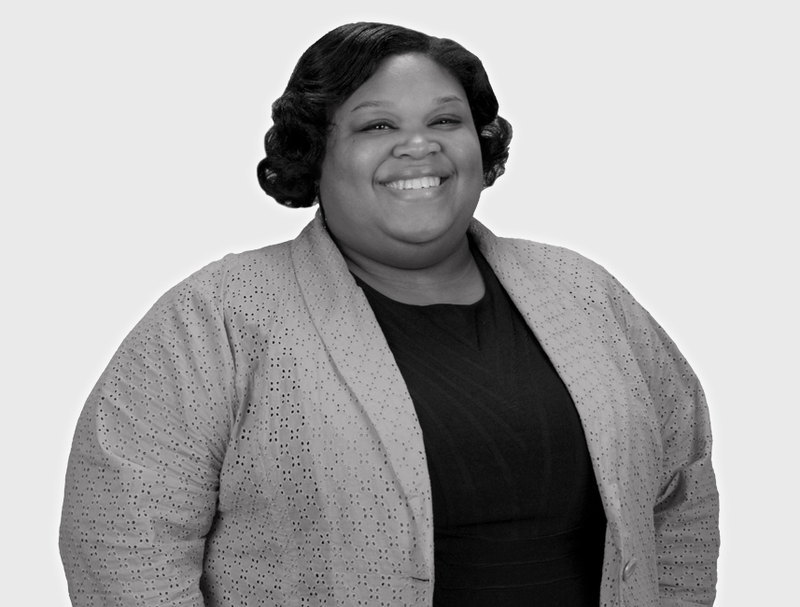 Finding the entire process exciting, she was set on the path that would eventually lead her to WFJ, where she’s an attorney on our On-Call Consultants team. Interested in helping people through some of the law’s more challenging areas, she specializes in traffic cases and Landlord/Tenant law. Cierra’s favorite thing to do is travel, but she also enjoys playing violin, watching sports, attending Broadway plays and playing tennis.